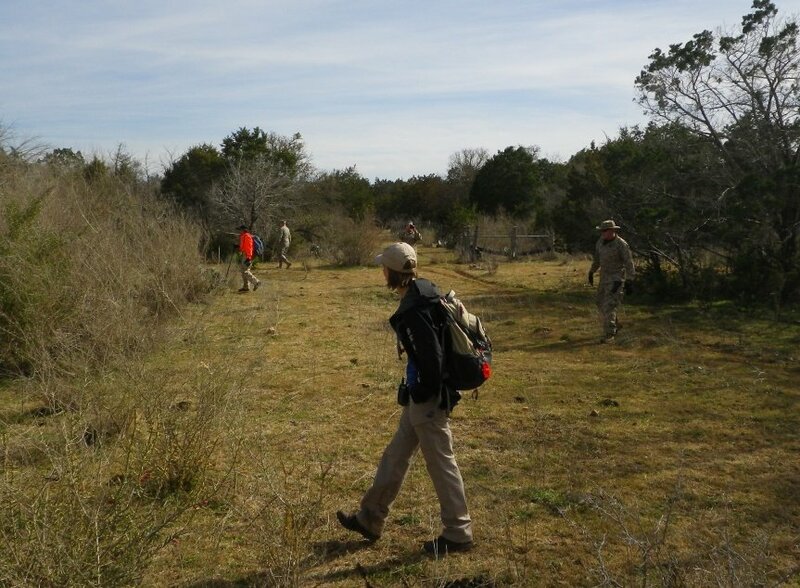 On Saturday, January 25, 2014, TEXSAR assisted law enforcement during the search for Leanne Hecht Bearden, 33, who had been missing since the previous Friday when she walked away from a residence in Garden Ridge, TX. 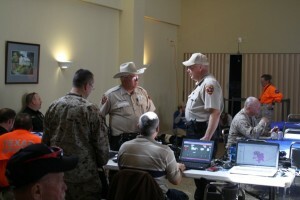 Working closely with Garden Ridge Police Department, Comal County Sheriff’s Office, Texas DPS, and the Texas Rangers, TEXSAR planned and conducted operations throughout the day that involved over 150 people from 18 agencies and Search and Rescue teams from across the state and covered over 23 square miles in and around Garden Ridge. The search was a massive effort that covered all designated high probability regions within the search area. Over 1700 man/woman hours were put in by personnel from TEXSAR and its partners from Alpha SAR, Cen-Tex SAR, Greater Texas EMS, Lewisville PD, Special K-9’s, Travis County SAR, and the Texas State Guard Maritime Regiment (TMAR) as well as Bastrop County OEM, Bracken Fire Department, Comal County OEM, Comal County Sheriff’s Office, Comal Constable Precinct 2, Garden Ridge Police Department, Schertz Police Department, Southwest Texas Regional Advisory Council (STRAC), Texas Division of Emergency Management (TDEM), Texas Department of Public Safety (DPS), Texas Rangers, and Texas Parks and Wildlife Department (TPWD). The Search and Rescue resources involved are some of the best in the state and included K9’s, Wilderness SAR Technicians, certified mantrackers, horses, ATV’s and aircraft, which enabled the area to be covered effectively and efficiently. With no evidence of the missing woman found within the large area searched, investigators and family have been able to focus their attention on other possibilities in locating Leanne. 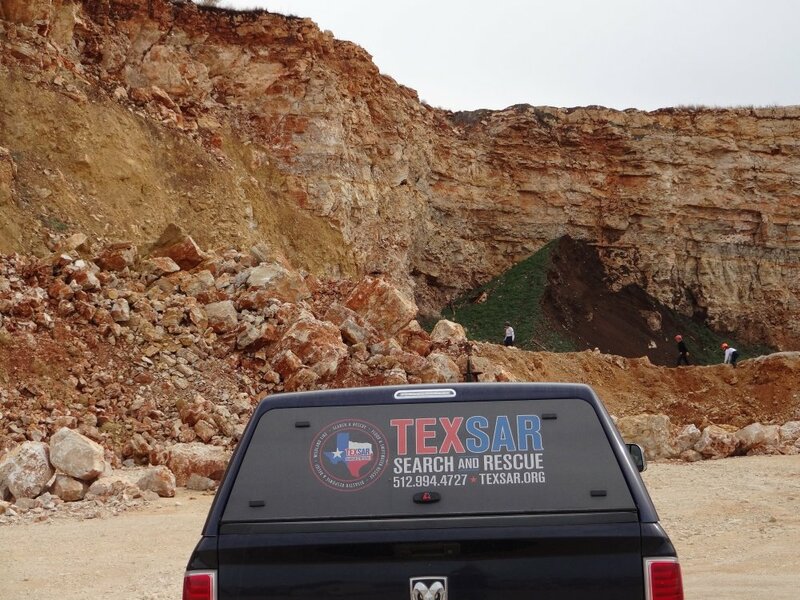 As always, TEXSAR would like to thank all the teams and agencies involved in this effort. Our thoughts are with the Hecht and Bearden families and wish Leanne a safe return home.